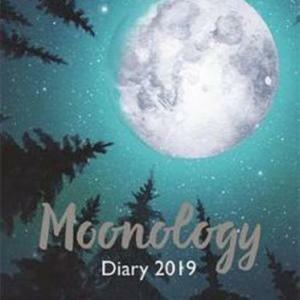 Your personal diary to help you harness the moon’s magical powers to make lasting, positive changes in your day-to-day life. 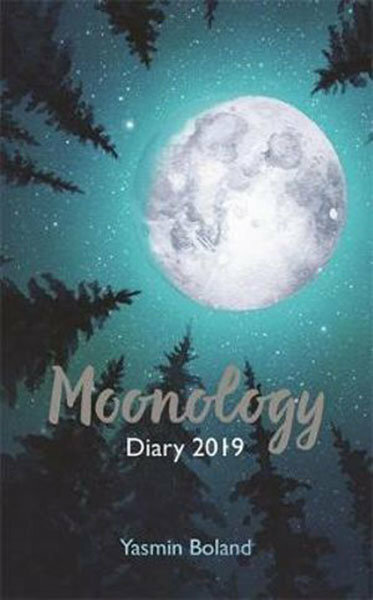 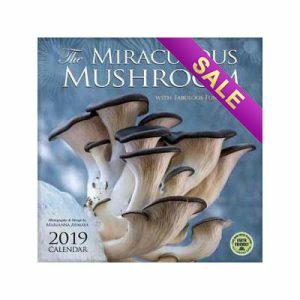 Following the popularity of Yasmin Boland’s Moonology: Working with the Magic of Lunar Cycles, now comes the Moonology Diary 2019 to help you harness the Moon’s mystical powers and breathe magic into your everyday life. 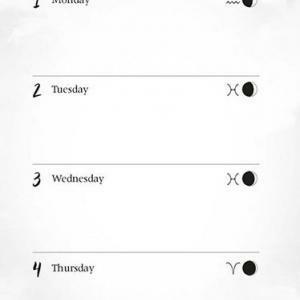 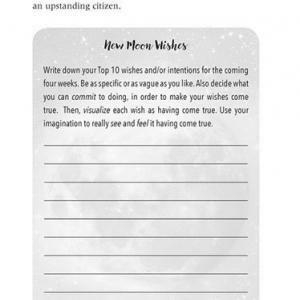 In this weekly diary, each day is marked with the corresponding lunar phase and its specific astrological sign on the day. 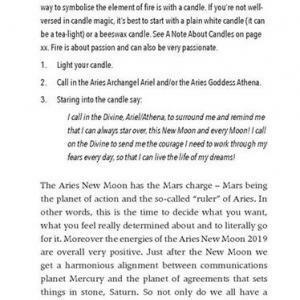 Yasmin explains how the New and Full Moon will impact your life in each month, and guide you to ask the right questions of the New Moon. 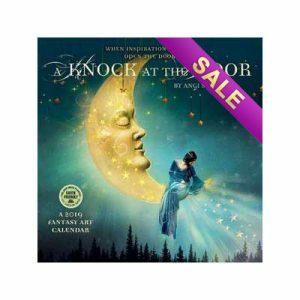 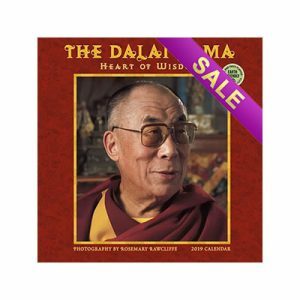 Illustrated with beautiful mystical designs, this dairy is an inspiring toll to help you practice your knowledge of lunar magic. 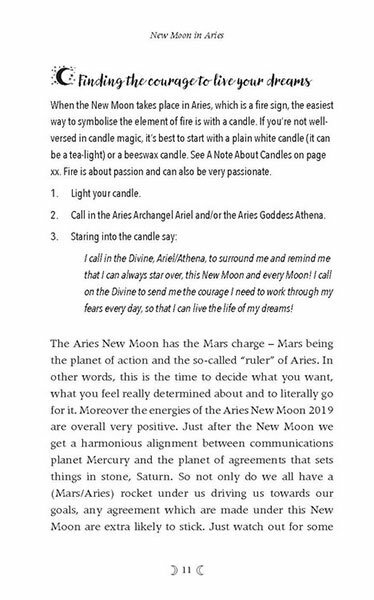 Invocations for the New Moon to help you connect with its power. 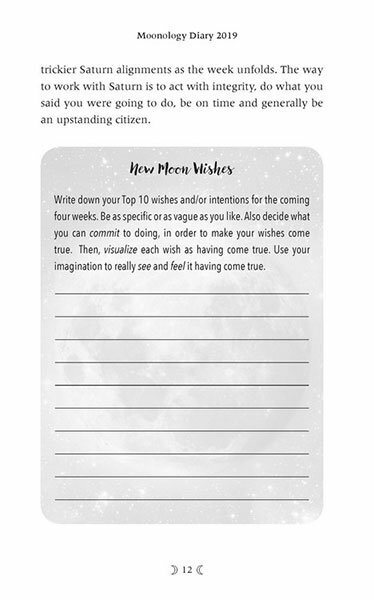 New Moon wishlist: write down your goals and dreams, and channel the New Moon’s power to achieve them. 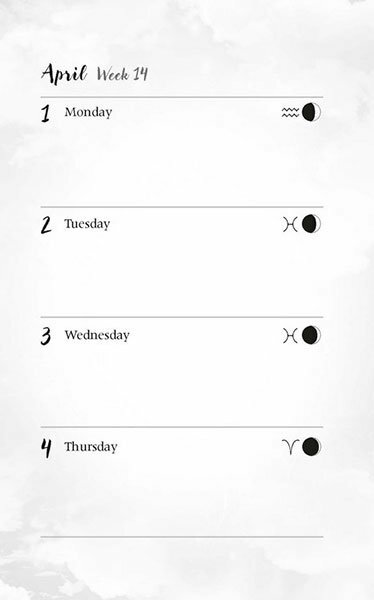 Key events in the lunar cycle to watch out for. 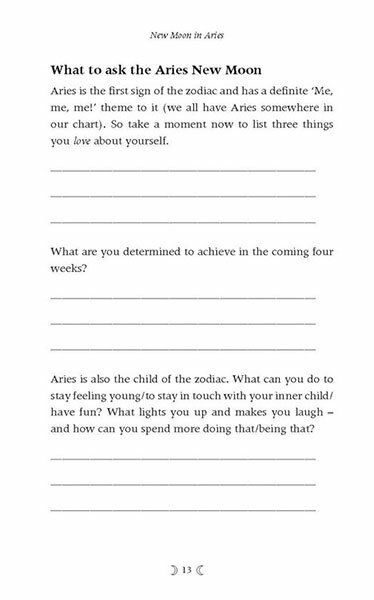 Yasmin Boland is a popular astrology writer whose horoscopes, astrology and New Age columns are read by millions of people each week. 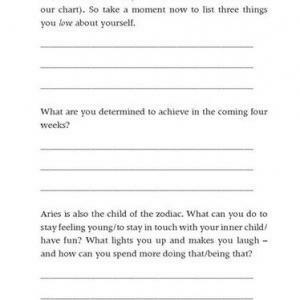 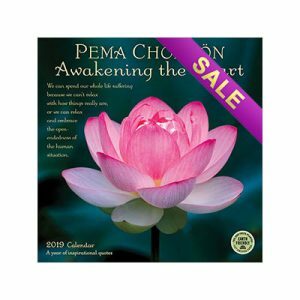 She writes for Body and Soul, Red and Good Health and is the author of Astrology (Hay House Basics) and Moonology.